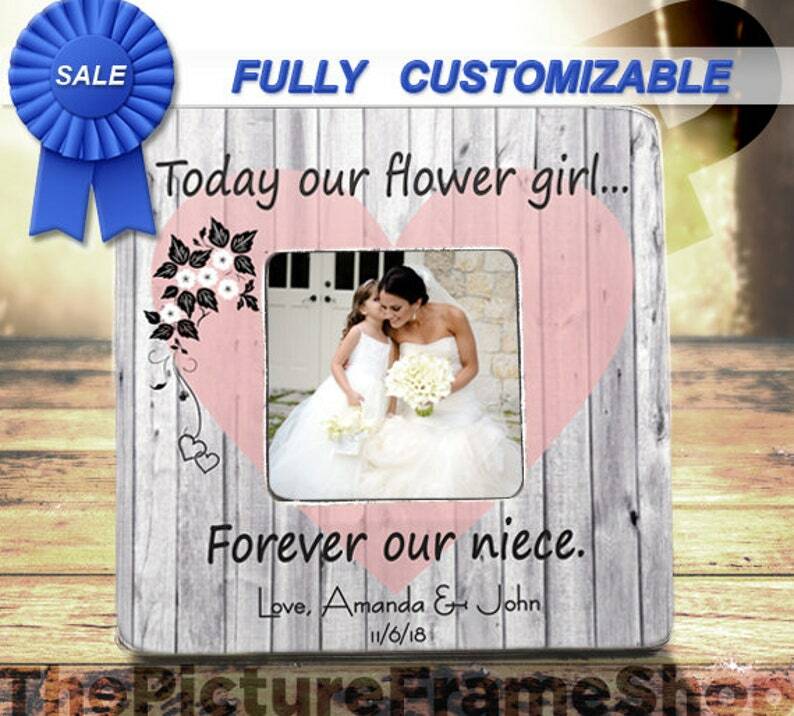 I recently ordered a flower girl frame from you. I LOVE IT! it is everything I was expecting and more. I even decided to get a ring bearer frame. Very quick responses to questions. I cannot wait to order frames for future needs! Not only was Janice super quick in her responses to my inquiries and was able to customize this beautiful frame for my future sister in law from my daughter, she made it and shipped it out within days!!! I am beyond happy with how it came out, it was exactly what I was looking for. Thank you, Janice! I will definitely be coming to you in the future.